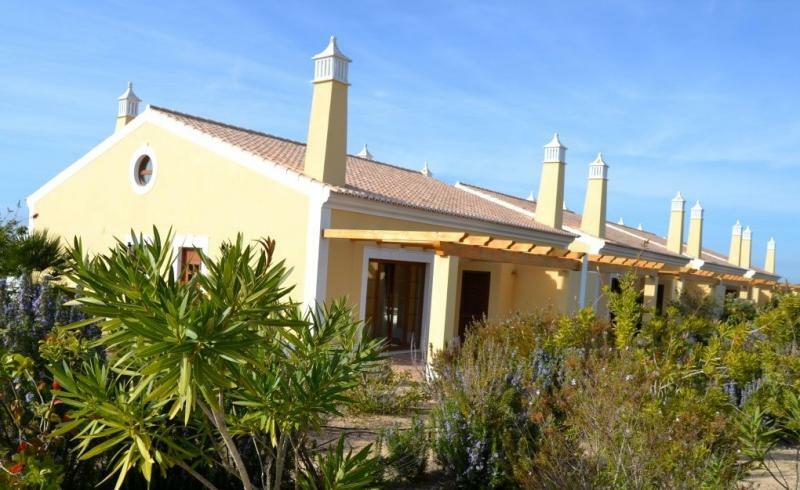 Superb townhouses set on a sea front development between Praia da Luz and Burgau. Situated in a tourist resort by the sea with beautiful ocean views. 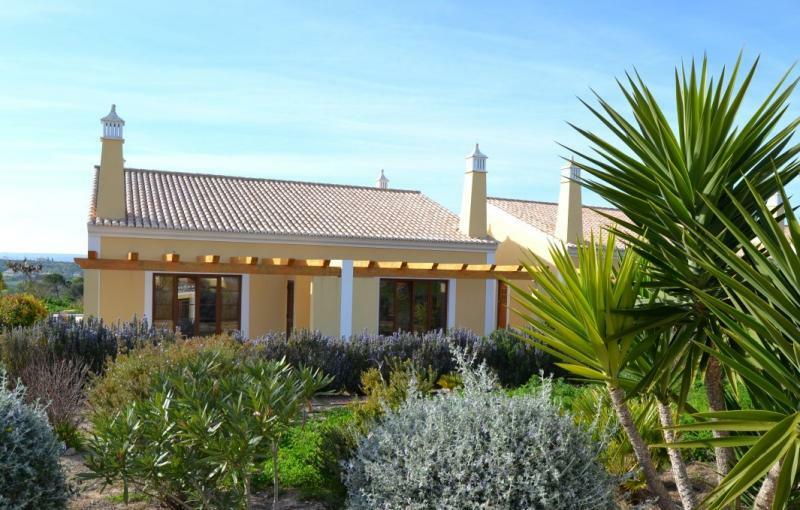 The complex offers a Restaurant, Bar, Reception and communal pool on the seafront (with sea water), in a protected environment close to beaches, golf and amenities. These beautiful townhouses comprise of a living/dining room with french widows leading out to a patio where you can enjoy the afternoon sun. There is a fully fitted kitchen with all appliances needed. There are two bedrooms, one being on-suite, on this level and a very spacious guest bathroom as well. The houses also have a mezzanine level which could be converted into a third bedroom, playroom or an office. Further features include double glazing and central heating. The resort also benefits from 24 hours security, reception, golf practice ground, 3 restaurants and a stunning cliff top pool.